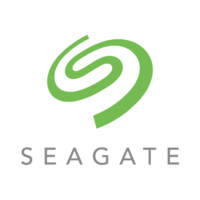 Seagate Data Recovery Alexandria VA. With a success rate of over 90%, we will recover your data quickly and as cost efficient as possible. Whether your data loss has been caused by common causes such as hardware or software malfunctions, human error, virus activity, natural disasters, or other factors, we have an unmatched commitment to provide you with a successful recovery. Because of this, we provide a no data, no charge policy. If we are not successful in recovering your data, then we don’t charge you.